All routing options together are possible thanks to the BOB expander. It can be plugged into the ToolBox's rear edge connector or standalone into the 208. 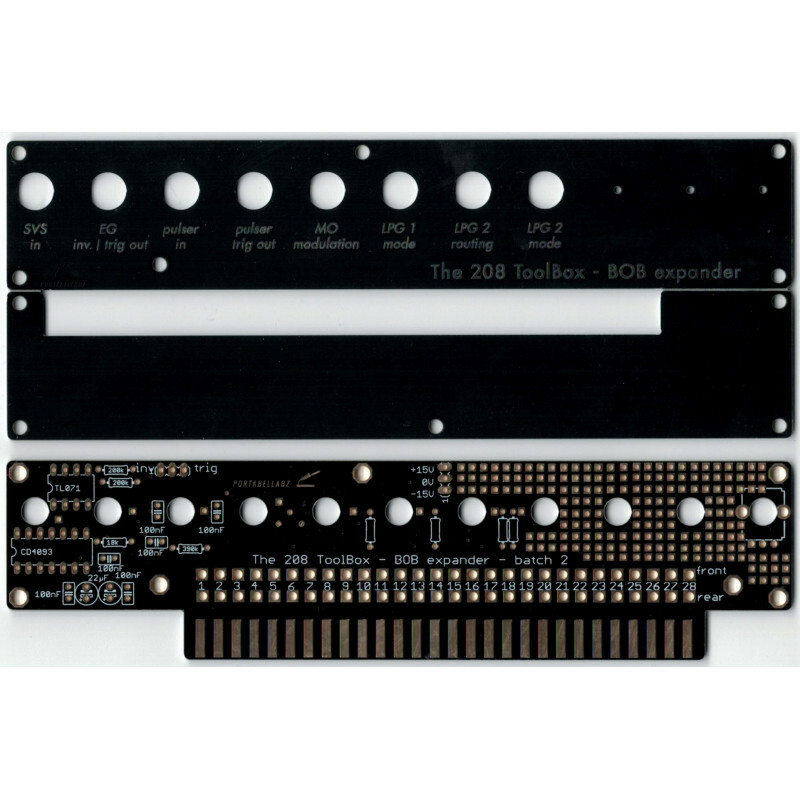 The BOB expander has its own optional rear female connector to host the ToolBox plugged horizontally (an extra support is recommended to relieve the edge connector) or other card.